Please note: This item is a protective cover for the surface of the Intuos Pro tablet. 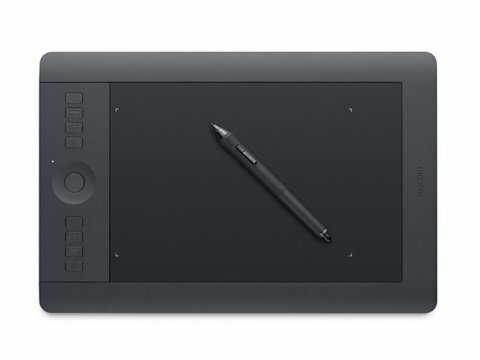 It is not an actual Wacom tablet and does not include any accessories including pens, nibs, styluses, cables, or software. Our pen tablet protectors are custom fit for the active drawing area of Wacom Intuos Pro Medium Tablets. Reduce nib wear and protect the surface of your Intuos Pro with one of these covers! These protectors are manufactured and sold exclusively by POSRUS. If you don't buy it from POSRUS, you're getting something else! Reduce the amount of time between nib replacements. If you have any questions about this product by POSRUS, contact us by completing and submitting the form below. If you are looking for a specif part number, please include it with your message.